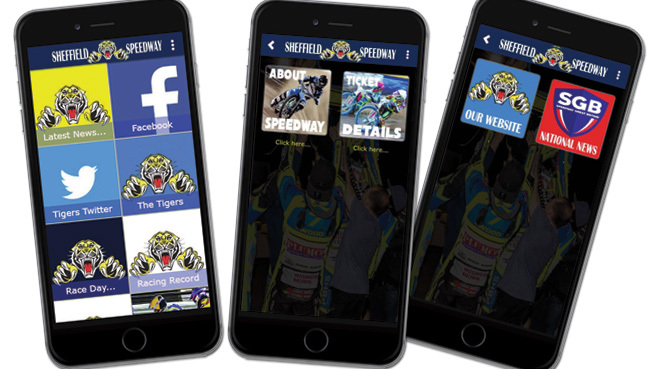 SHEFFIELD Speedway are on the lookout for extra bodies to help out on racedays in 2019. 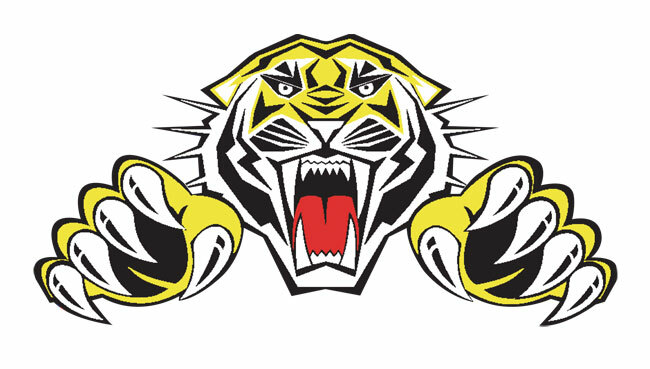 The forthcoming campaign sees the Tigers switch to Sunday racing at Owlerton - and we want you to get involved. There are positions available on the track staff team and we are also looking for someone to dress up as our club mascot too. 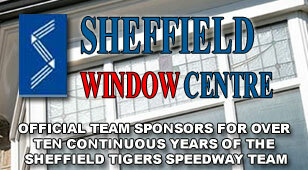 If you would like further information or if you would like to declare your interest, then please e-mail office@sheffield-speedway.com or call 07812 622573.